Panorama Corporate Center. Image courtesy HFF. 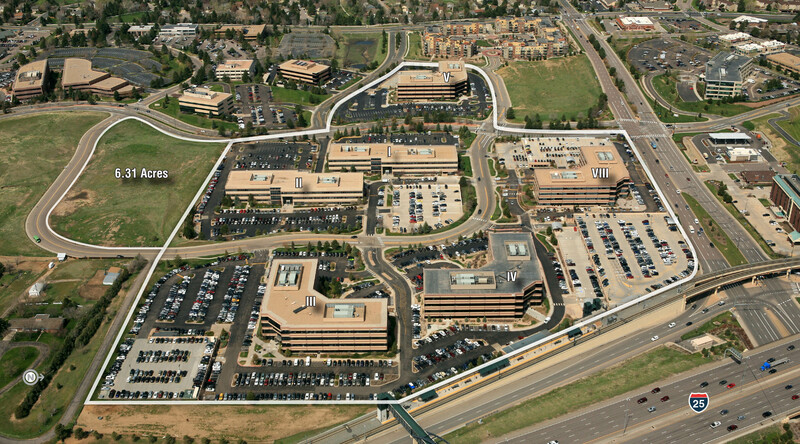 Holliday Fenoglio Fowler, L.P. (HFF) announced Tuesday that it has closed the sale of and arranged financing for Panorama Corporate Center, a 780,649-square-foot, six-building, Class A office campus in suburban Denver, Colorado. HFF represented the seller, Miller Global Properties, LLC, in the sale of the property to EverWest Real Estate Partners and Independencia Asset Management. 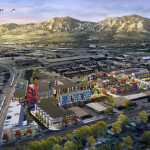 Additionally, HFF assisted the new owner in securing a 70-percent-LTV, 10-year, full term interest only, fixed-rate acquisition loan at 4.78 percent through a national investment bank. HFF was also involved in the prior sale of the property in 2013. 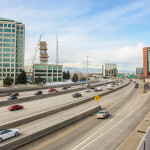 Panorama Corporate Center is situated on 42.1 acres at the southwest corner of the Interstate 25/Dry Creek Road interchange adjacent to the Dry Creek light rail station in Centennial, a southeast suburb of Denver. The Class A complex was developed between 1996 and 2008 and is 94.1 percent leased to tenants including United Launch Alliance and Comcast. Tenants have access to an on-site deli with Wi-Fi enabled outdoor seating and a fitness center, which is under construction in Building II. The HFF investment sales team was led by senior managing directors John Jugl and Mary Sullivan. HFF’s debt placement team was led by senior managing director Eric Tupler.